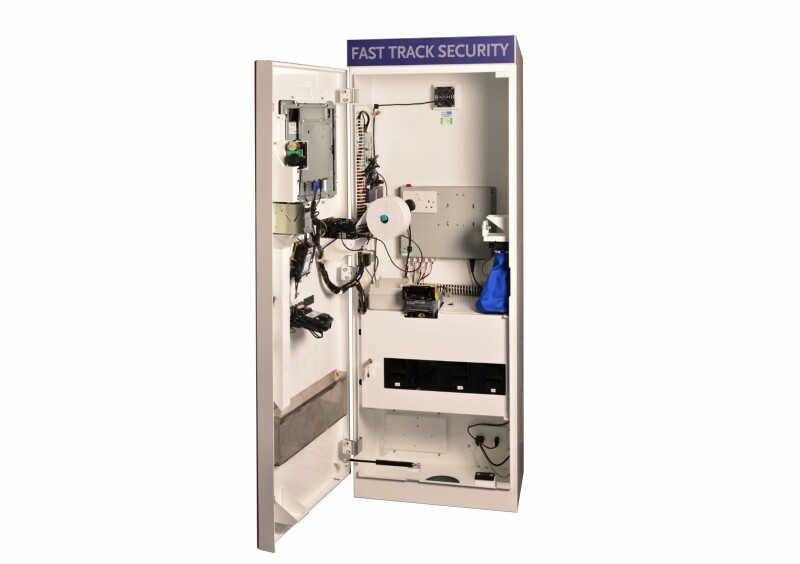 The Cammax Fast Track Payment kiosk was designed with the ability to provide a full payment solution, where both card and cash are an essential requirement in a safe and secure kiosk housing. This kiosk has been used in numerous major project applications such as, Airport Security Ticketing, Council Office Payment, Transportation Ticketing, to name but a few. The robust kiosk design is built with long term performance and reliability in mind. 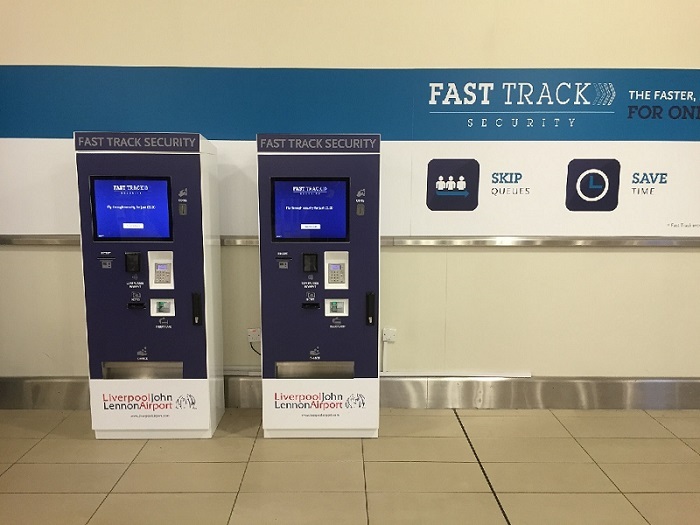 The Fast Track Payment kiosk can be supplied with numerous hardware options, which can be tailored to suit all types of payment and ticketing applications.